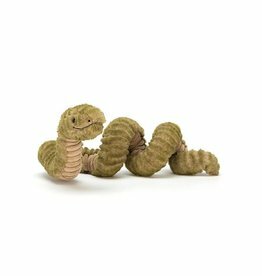 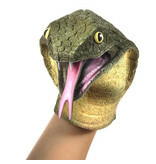 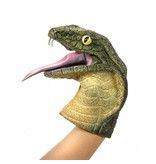 Schylling's Stretchy Cobra Hand Puppet is Perfect for any fun adventure. From story telling to adding it to your collection, this hand puppet provides comfort through its super soft and stretchy rubber. 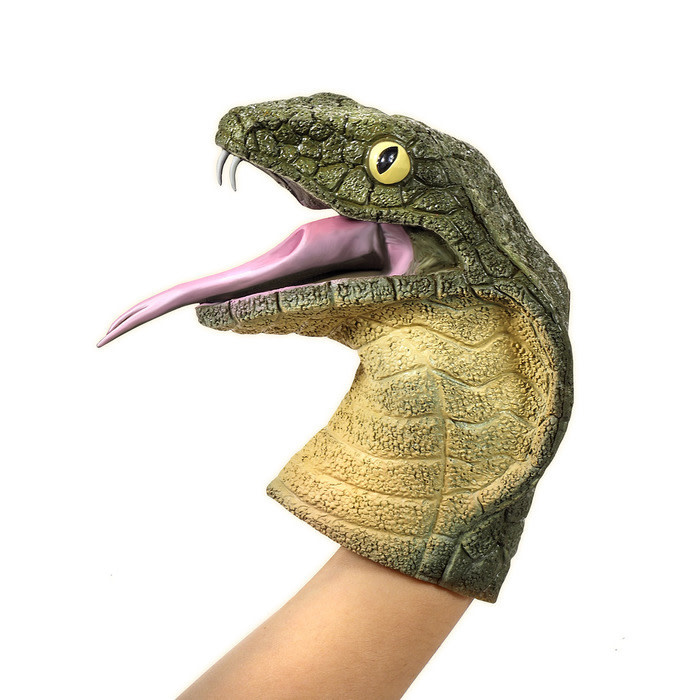 Puppet comes in a 'one size fits most'.